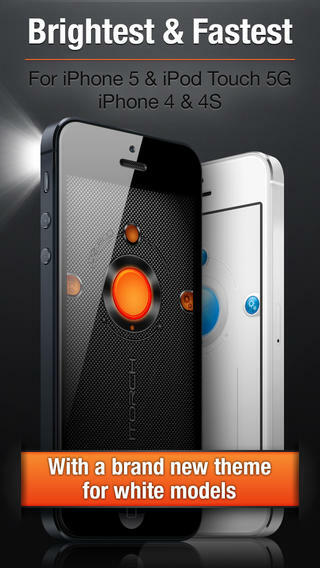 iTorch Flashlight App for iPhone, Ipad and iPod Touch. iTorch Flashlight is an application for the iPod touch and the iPhone 4 device which will allow you to create a torch out of your phone or iPod with the touch of a button. Before we talk about the app, it should be noted that the application will only work on the iPhone 4, iPhone 4S and the new iPod Touch which has a camera with a light on it. READ Enhance experience of iPhone and iPod Touch with Google Earth! 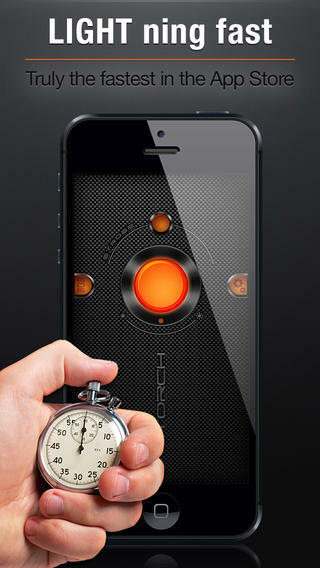 Another cool thing about this iTorch Flashlight app is that it is often updated with cool little extras. For example, for Christmas, it turned the interface of the app into a Christmas theme which adds a little fun to the app. This was also the case for Halloween too.